Paula Bronte is a Master Rapid Eye Technician in private practice in the Salt Lake City area. 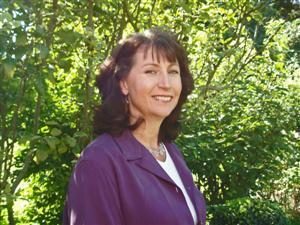 She has worked in the field of energy healing since 1998. Paula also holds a certification in Thought Field Therapy. TFT is the original form of energy tapping—a technique which releases emotion by tapping acupressure points in specific sequences. Reading The Prophet by Kahlil Gibran when she was fifteen years old launched Paula on a lifetime of spiritual and philosophical study and practice. She holds a B.A. in philosophy from Brooklyn College. As a devotee of Shri Mataji Nirmala Devi, Paula traveled to India twice and lived in ashrams for many years, practicing a sacred form of meditation called Sahaja Yoga. Paula worked in sales and management for twelve years. After leaving the corporate world, she developed a full-time RET practice where she focused on helping clients heal and reclaim their divine wholeness. During this time she studied the teachings of Saint Germain and became closely acquainted with the Ascended Masters and their healing powers. 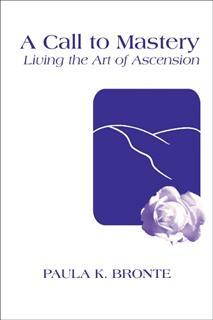 Paula then spent two years serving in the Peace Corps in Suriname, South America, while writing her book, A Call to Mastery, Living the Art of Ascension.